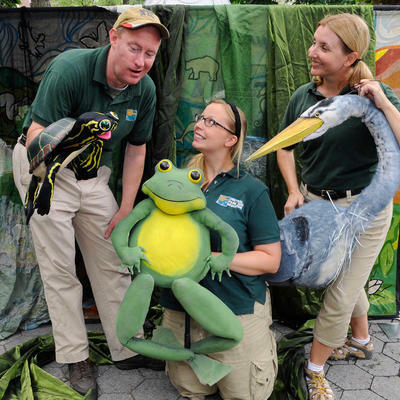 Allow the New York Aquarium's education outreach team that brings the aquarium to you! 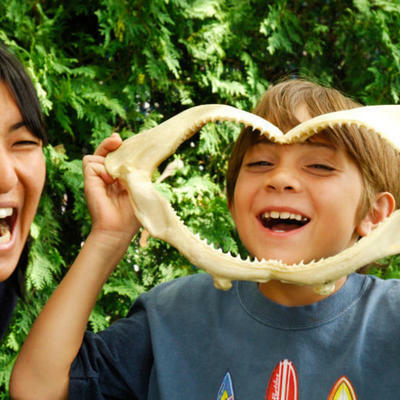 All programs are hands-on, giving participants the chance to interact with various materials and many programs include the chance to meet a live animal. An aquarium instructor will lead the program and engage participants in a memorable learning experience based on topics in marine biology. This program uses theater to teach young people about wild things and wild places, helping to build the next generation of conservationists. Performances are self-contained, interactive, fun and include songs, stories, games and puppets. Programs are aligned with state standards. A Wildlife Theater visit to your facility will bring natural science to life for your young learners in a very memorable way.